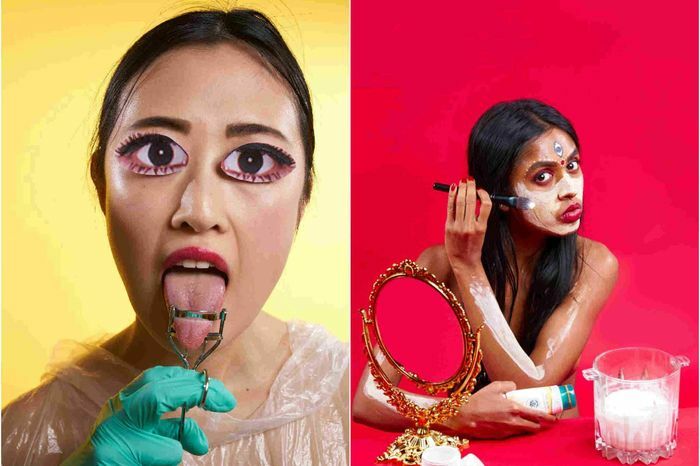 In the current political climate, the art movement deconstructing race, diaspora, and racial micro-aggression have taken on a new meaning and form. 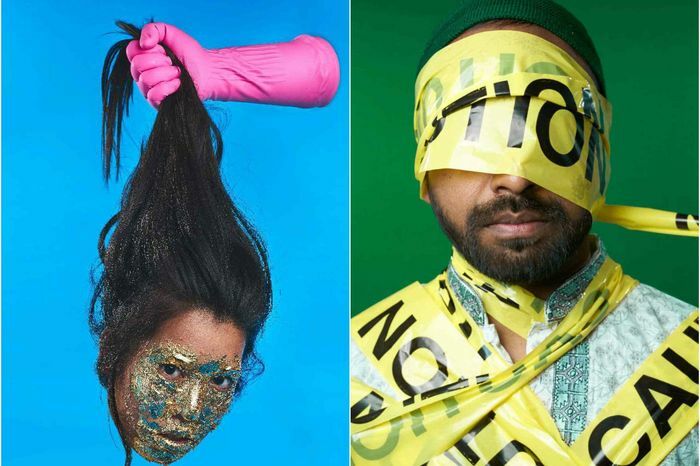 Homegrown connected with the founders of the Brooklyn-based art collective, Orientation (inspired by Edward Said’s paper Orientalism) on their thoughts. Orientation is comprised of three people; Natasha Sumant, April Son and Saad Rahaman. 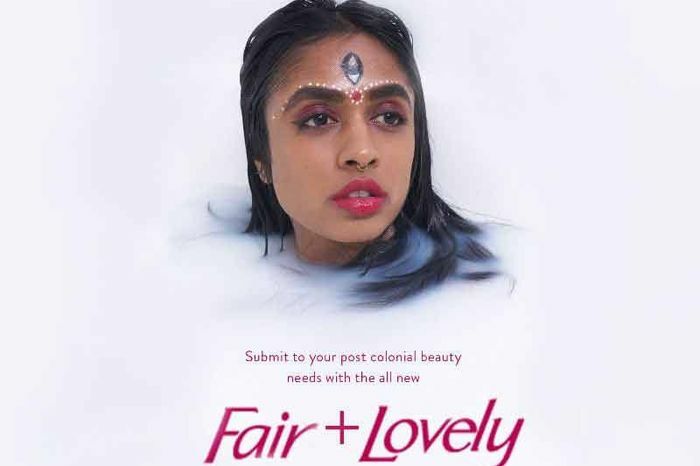 The collective focuses on work that depict the struggles of their individual diasporas, using incredible images to showcase the effects of post-colonialism and the post 9/11 era on issues as diverse as race, standards of beauty in Korea and India, and racial profiling. You can follow Orientation’s work here.